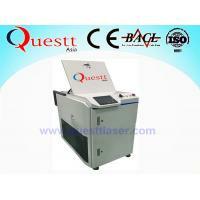 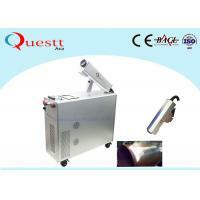 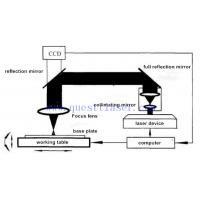 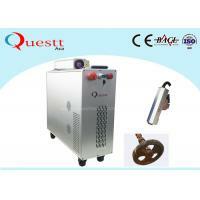 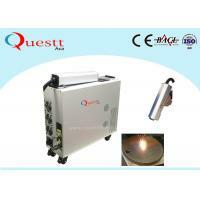 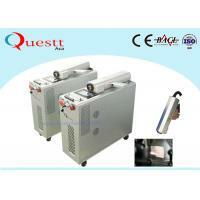 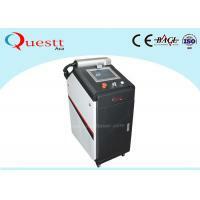 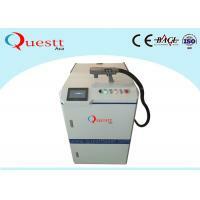 QA-LC100G is a 100W fiber laser cleaning machine for rust removal. 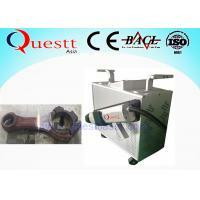 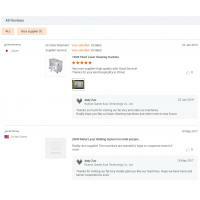 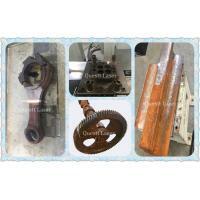 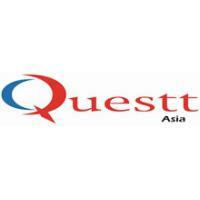 It can also remove oil coating, painting coating, oxide coating and glue. 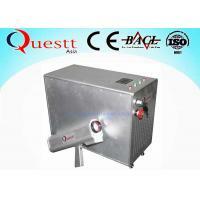 This newest design laser rust removal machine has equipped with a hand held gun, a manual trigger to start marking like gun for shotting. 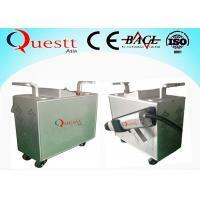 There are 4 wheels on the bottom, so the machine can move freely on floor, the weight is only 40kgs, you can also take up by hand easily. 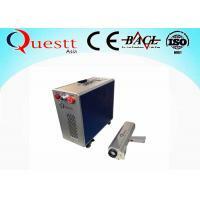 (6) laser cleaning technology is a kind of "green" cleaning process, the elimination of waste is solid powder, small size, easy to store, basically no pollution to the environment.